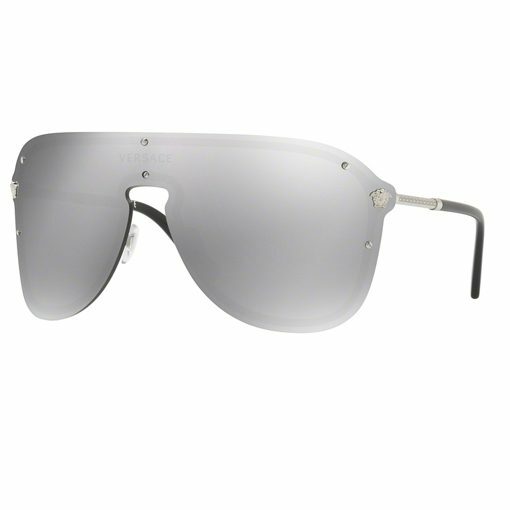 The Versace VE2180 sunglasses are an large visor lens frame. 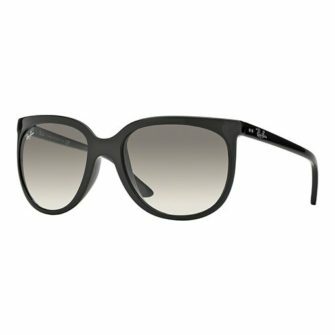 The VE2180 comes with a silver frame, with multiple colours available in the visor lenses. 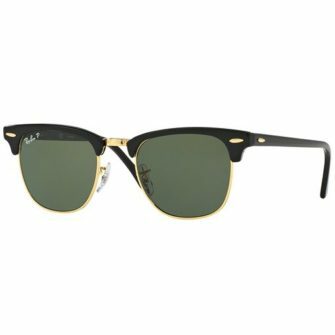 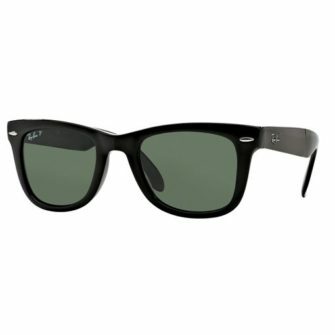 The front frame sports a Versace logo either side of the lenses. 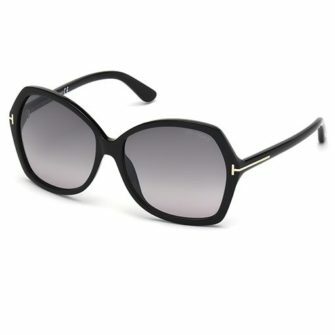 The Versace – VE2180 sunglasses are part of our Special Edition collection.